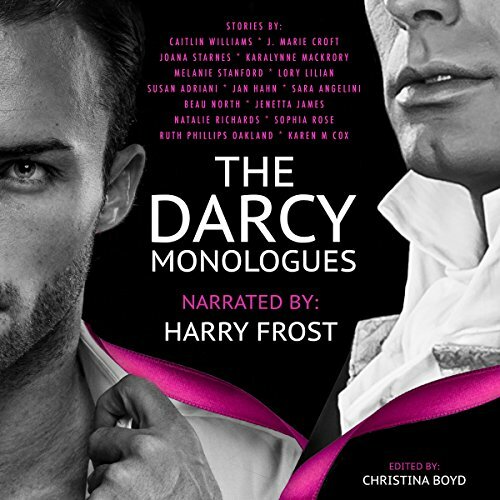 Showing results by author "Karen M Cox"
A Modern Variation of Jane Austen's "Emma"
“Emma Woodhouse, handsome, clever and rich…” Thus began Jane Austen’s classic, a light and lively tale set in an English village 200 years ago. Yet every era has its share of Emmas: young women trying to find themselves in their own corners of the world. 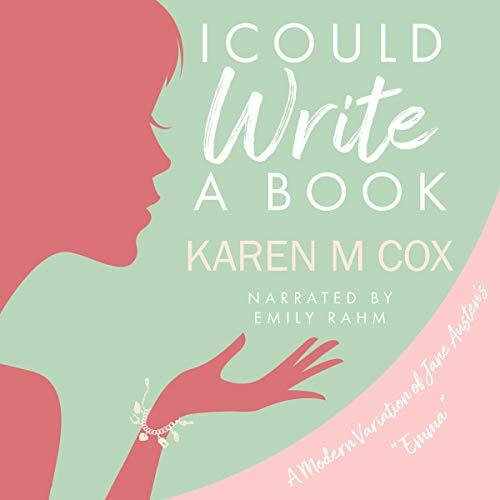 I Could Write a Book is the story of a self-proclaimed modern woman: Emma Katherine Woodhouse, a 1970s co-ed whose life is pleasant, ordered, and predictable, if a bit confining.